The sensation of a hand or limb “falling asleep,” or becoming numb, is something that most people are all too familiar with. Any time the blood circulation in an arm or leg is cut off, possibly due to sitting or laying awkwardly for too long, that part of the body isn’t good for doing too much of anything until feeling returns. If you’ve ever woken up with your arm tucked under your pillow funny and your hand completely devoid of feeling, chances are you know that these temporary bouts of numbness can be perfectly harmless. But that doesn’t mean that you should ignore them; even if there’s a chance that there’s nothing wrong, there’s also a host of potential health problems that can exhibit hand numbness as a crucial symptom to be aware of. Listening to your body is one of the most important ways to stay healthy. So if you start feeling like your hands aren’t getting the blood flow they should, you should mention it to your doctor—because you may be suffering from something serious. 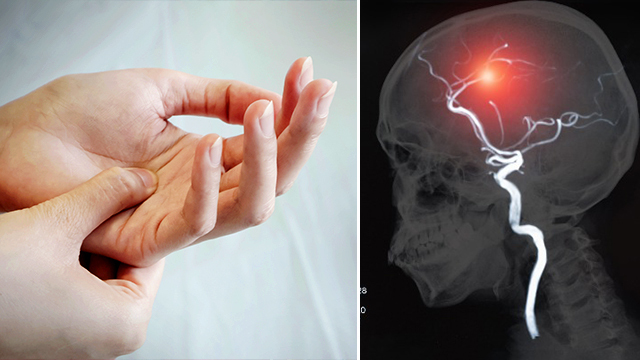 Strokes, which occur when a blood vessel carrying oxygen to the brain gets blocked or ruptures, are commonly thought of as something that only affect older individuals. But contrary to that belief, anyone of any age—and any perceived level of health—can suffer from a stroke, young or old. Numbness on one side of the body can be a telling symptom, including in one of the hands. If you suddenly have blurred vision, dizziness, or trouble speaking coherently, it’s time to get immediate help—but not everyone exhibits the same signs, and early detection can save a life. If you notice any of those symptoms, or numbness in your arm, hand, or limbs, don’t shrug it off; checking with your doctor or another medical professional can make a huge difference in your recovery. 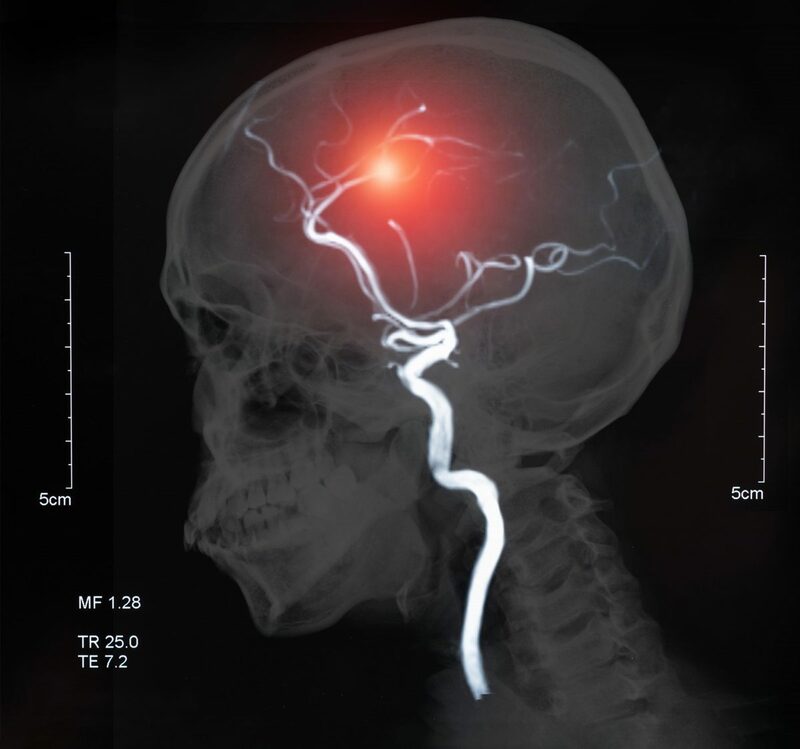 The sooner a stroke is detected, the better your recovery options can be. 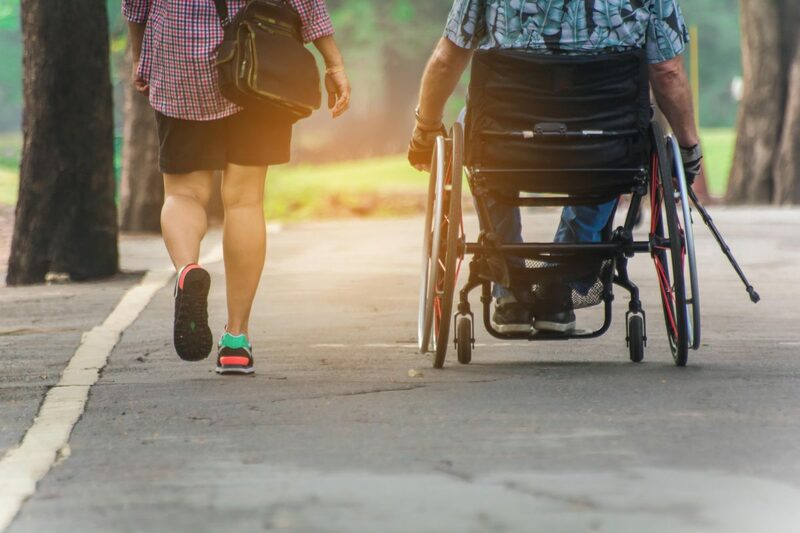 Multiple sclerosis, more commonly known as MS, is a disease in which the body’s immune system starts to eat away at the protective covering of your body’s nerves. Because this affects the body’s nervous system—much like a stroke in your brain would—the symptoms may seem similar to a stroke, although they’re sometimes less severe in nature. Slurred speech, dizziness, fatigue, and weakness or numbness in your limbs can all be signs of the early stages of the chronic disease. Like a stroke, there’s no age limit to who can suffer from MS, so it’s important not to ignore the symptoms if they start to appear. As soon as you notice the numbness or weakness in your hands, feet, arms, or legs, even if you don’t notice the other symptoms yet, it’s important to let your doctor know as soon as possible. If you spend any amount of time outside or around animals, you’re at a potential risk for tick bites—and if you get bitten by the tiny brown insects, you’re at a risk for potentially contracting what’s known as Lyme disease. Numbness of the hands can be a sign of this condition. Some people who contract Lyme disease never show any symptoms, but there’s no timeline for when the symptoms will show up—so even if you don’t think you’re at a risk for the disease, there’s a chance that you contracted it months (or even years) prior. Early intervention following symptoms is the best way to avoid nervous system damage or arthritis, so it’s crucial to seek medical assistance as soon as the disease starts to show itself. Flu-like symptoms can be the most common sign of Lyme disease, but it’s not always total body fatigue and nausea that tip a doctor off to the tick-borne illness. 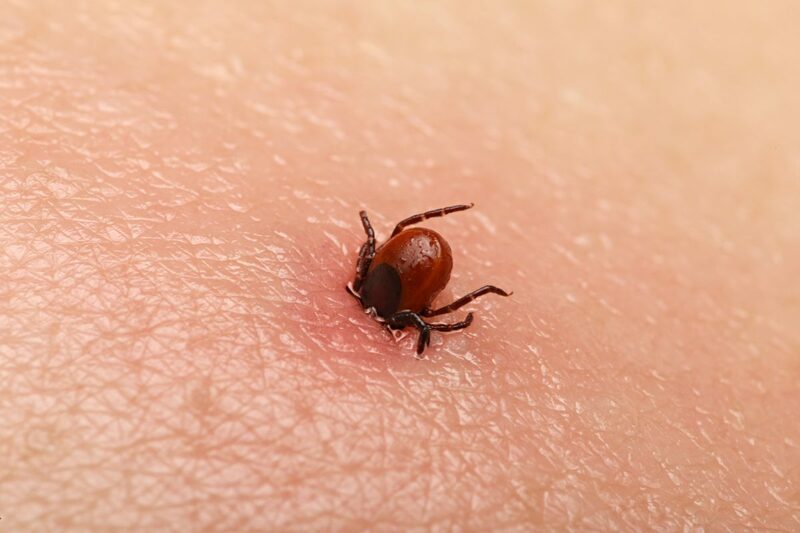 The disease can also cause hand or foot numbness, typically on the same side of the body as the rash caused by the initial tick bite. And if you start to experience extremity numbness with a stiff neck, that’s an even bigger sign—and it’s time to get to a doctor and get started on antibiotics immediately. Luckily, Lyme disease is rarely fatal—but if left untreated, patients can end up with something known as post-treatment Lyme disease syndrome (PTLDS) even after the disease has been eradicated by antibiotics. The nervous system damage it causes can leave patients fatigued and in pain on a much more long-term basis; to best avoid this, seeking treatment immediately is recommended. Everyone’s hands and feet get colder faster than the rest of their bodies when they step out into the chilly winter air—but if you suffer from Raynaud’s disease, the frigid January temps can be more than just uncomfortable. Raynaud’s is an autoimmune disorder that causes the smaller arteries in an individual to contract dangerously when exposed to cold temperatures or stress, which severely restricts blood flow to areas like hands, feet, and noses. For most individuals who suffer from the disease, there’s no real treatment needed beyond dressing warmly and avoiding prolonged exposure to those severe temperatures. But in some cases, the restriction of blood flow can be so severe that an individual requires amputation—and it’s crucial to recognize the disease before it reaches that point. The easiest way to identify Raynaud’s is through hand numbness beyond what would be expected in colder temps. Most people will feel a bit of numbness when they’re stuck outside in the cold for a long period of time, but an individual with Raynaud’s will notice severe discoloration, with fingers turning white or blue, to go with the numbness. If you notice this occurring, it’s important to let your doctor know. Women are almost nine times more likely to experience Raynaud’s disease, but one in ten individuals diagnosed with the condition are men—so it’s crucial not to let stereotypes or perceptions color your decision to let a doctor know what’s going on. If you’ve experienced a severe blunt force trauma or spend a lot of time repeatedly lifting heavy things or carrying heavy bags, you may only expect bruising or soreness to manifest as symptoms over time. 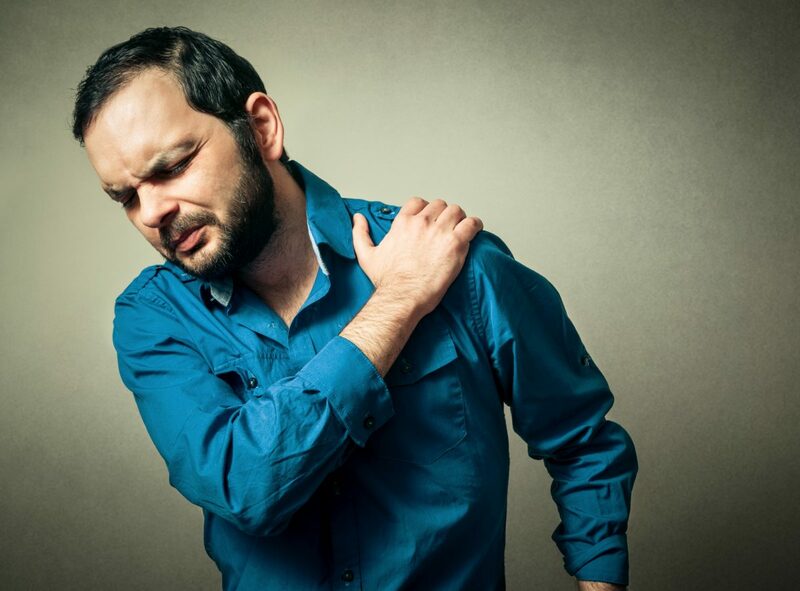 For some individuals, though, a condition known as thoracic outlet syndrome can occur in all of these instances—and it’s important to catch this, because it’s a condition that may require surgery to fix. This can manifest itself as pain in the neck and shoulder areas, but the pinched nerves can cause problems elsewhere as well—and an easy symptom to identify is sporadic numbness in your fingers. Sometimes, all it takes it pain relief and physical therapy to fix the condition, but sometimes it can become more serious—so if you start to notice that combination of symptoms, ceasing activity such as heavy physical activity until you can get to a doctor is highly recommended.